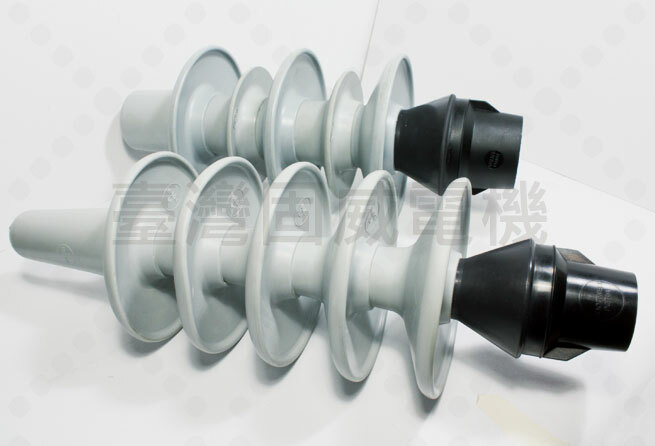 EPDM polymer alloy / Heavy duty pollution application. Each Outdoor Cable Terminators Kits consists one (1) Stress Cone, 4 to 9 pieces external leakage Insulation Skirt, one (1) non-pressure Seal Tape and one (1) full current rated compression Sleeve for conductors 22 mm2 up to 120 mm2 (option). Designed and rated per IEEE Standard 48 for riser pole, pad-mount, indoor and outdoor applications. Note: Indoor Terminations are not subject to wet tests.